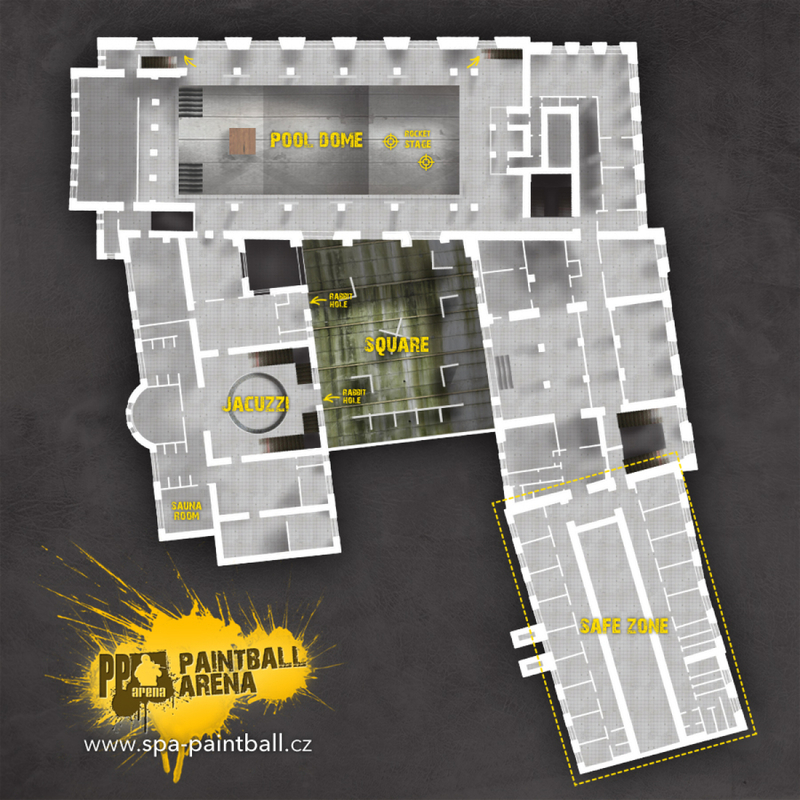 The field is situated on the first floor. 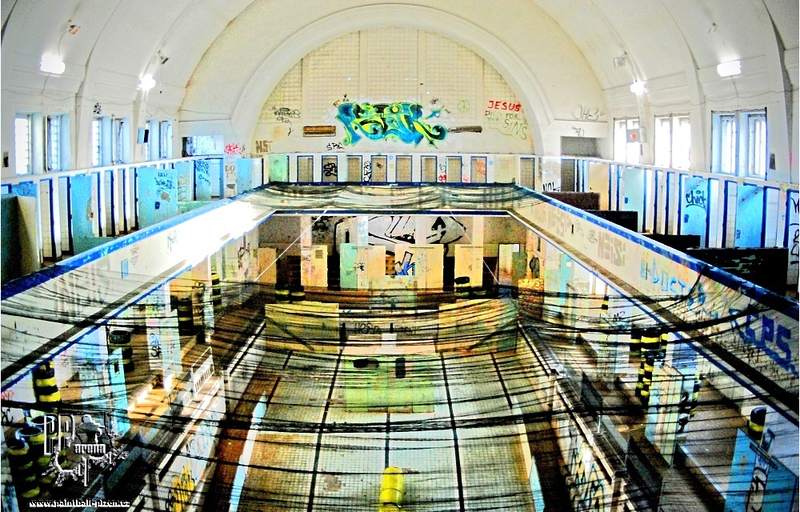 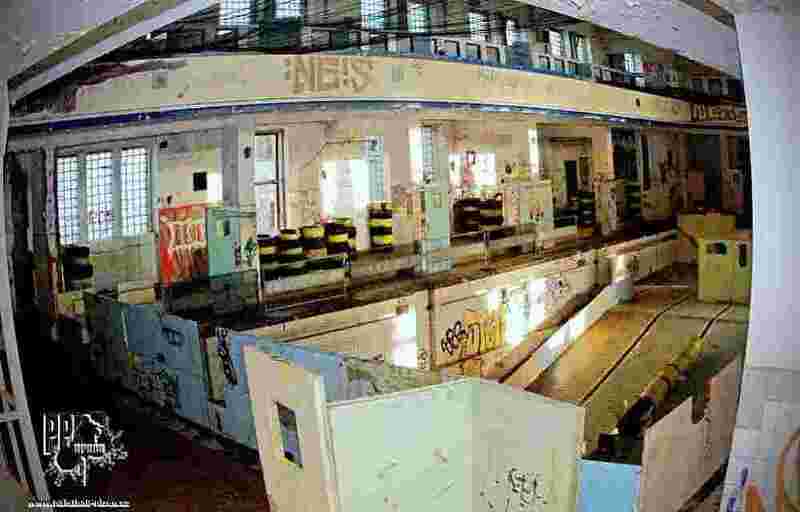 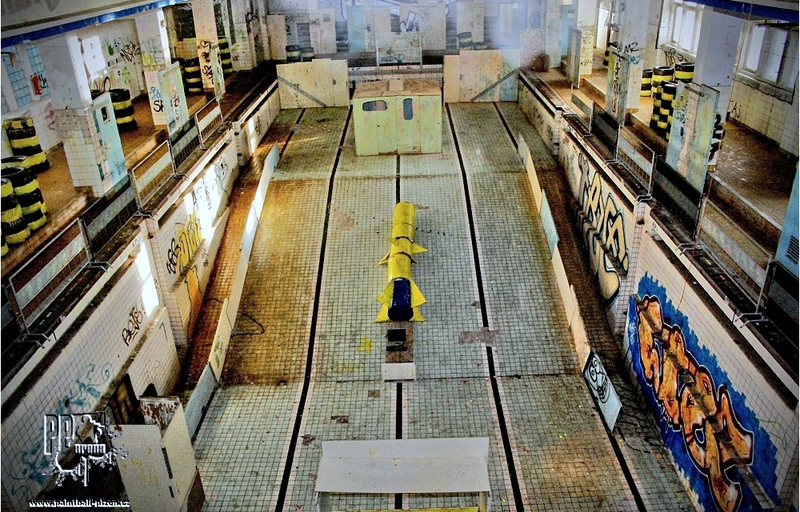 It is located in the former fitness centre in the main hall with the pool and in a wellness section where the players can defend a whirlpool bath or sauna. 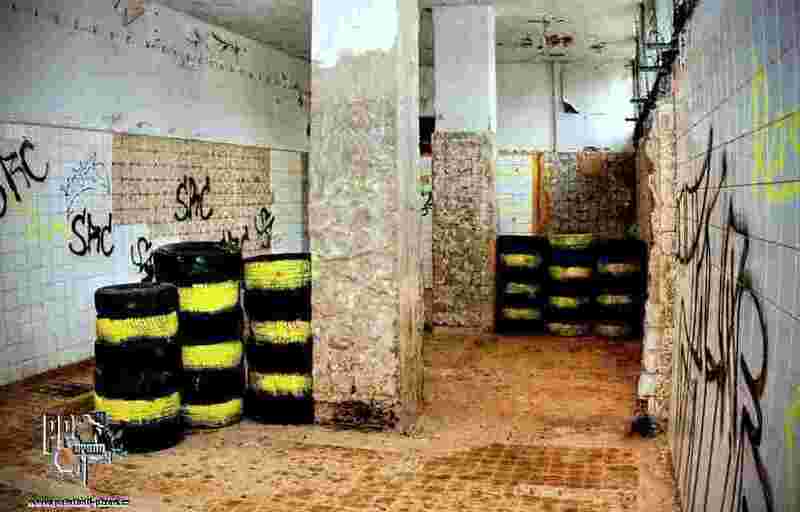 At your disposal is a changing room for ladies and gentlemen. 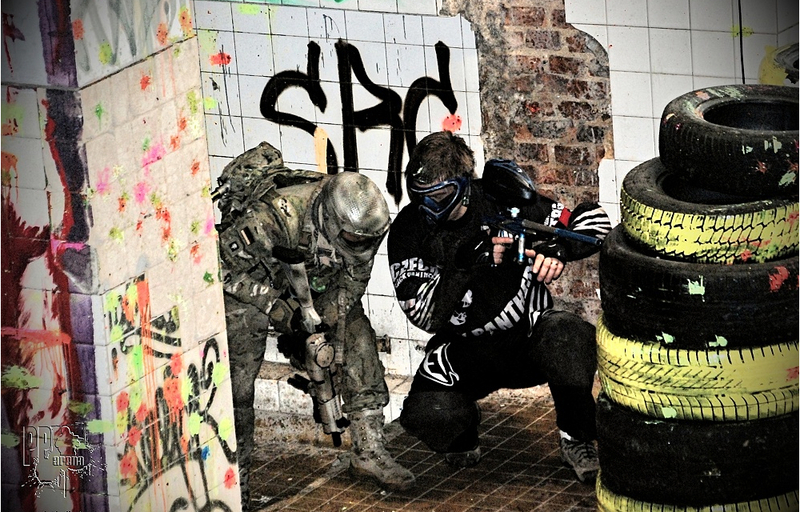 In the basement of the building there is situated another smaller field which is suitable for 10 players. 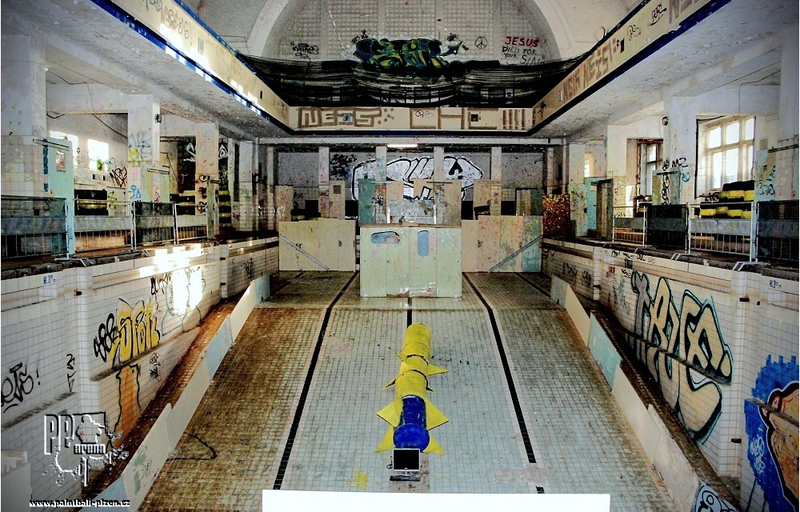 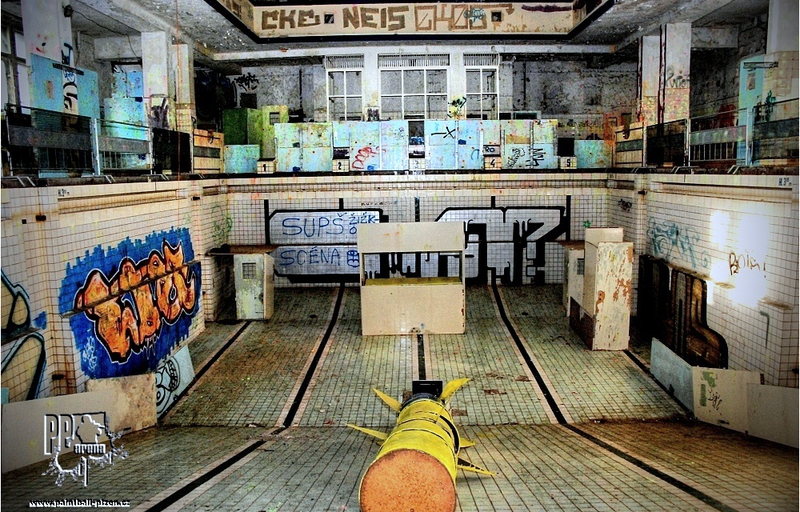 A children's pool is out of order. 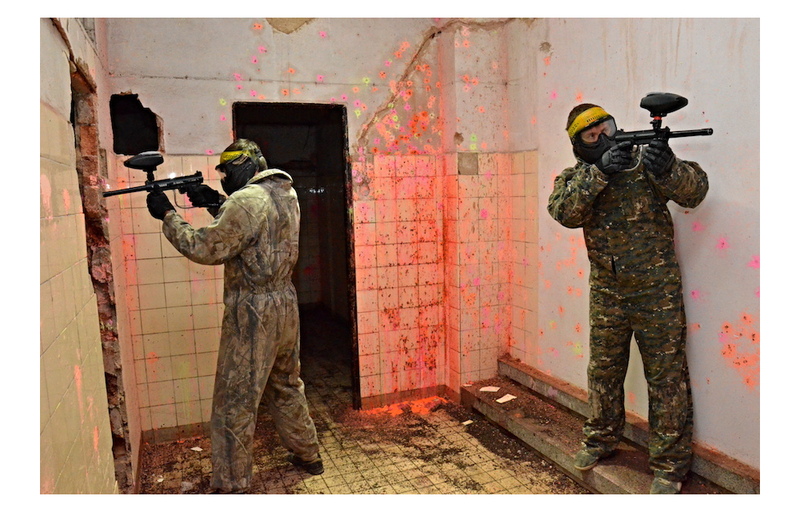 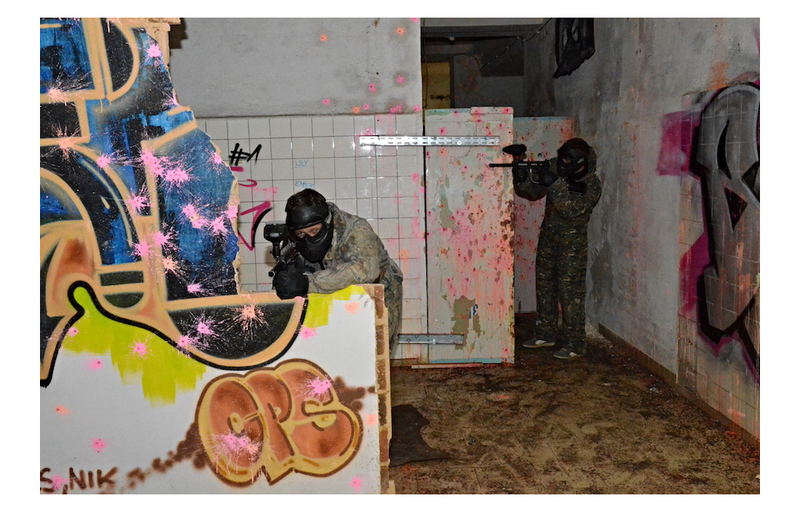 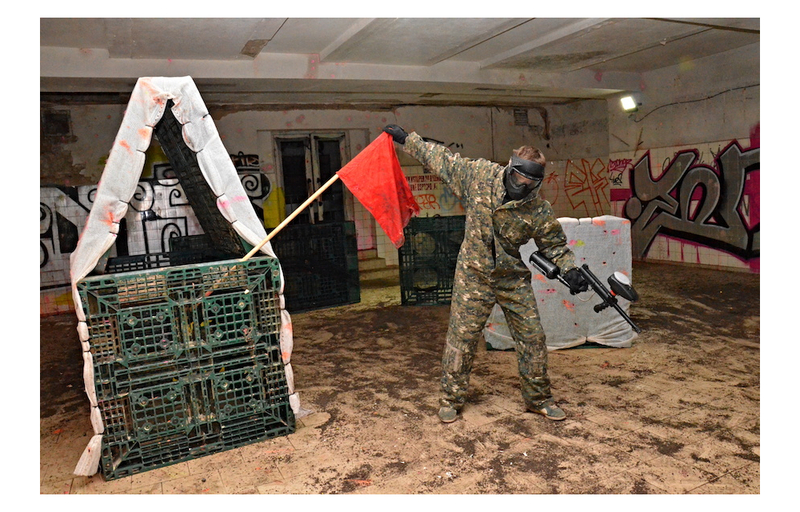 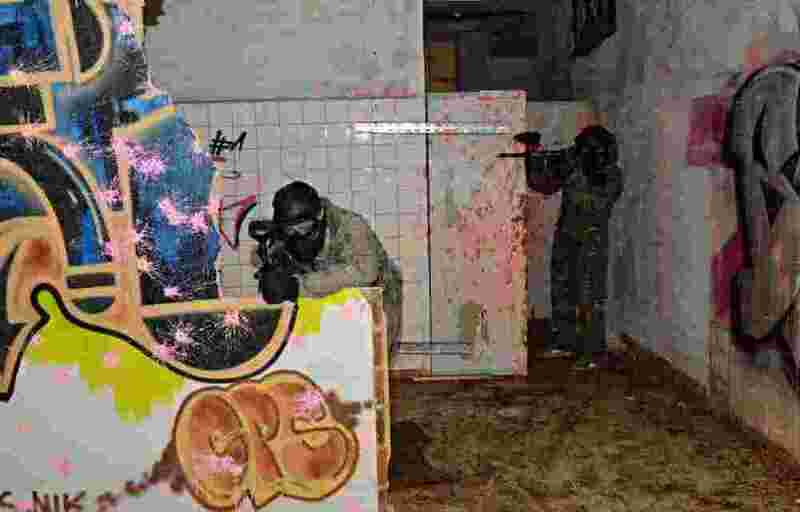 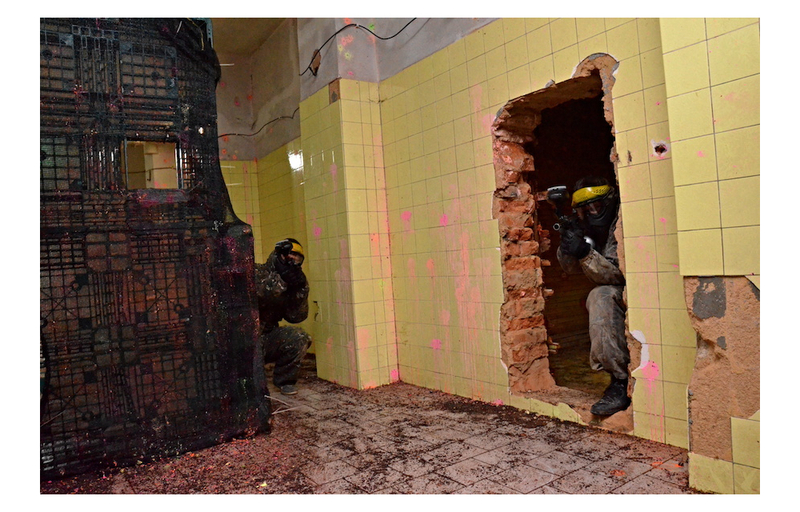 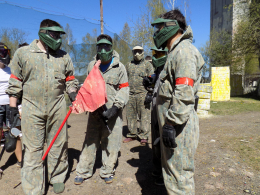 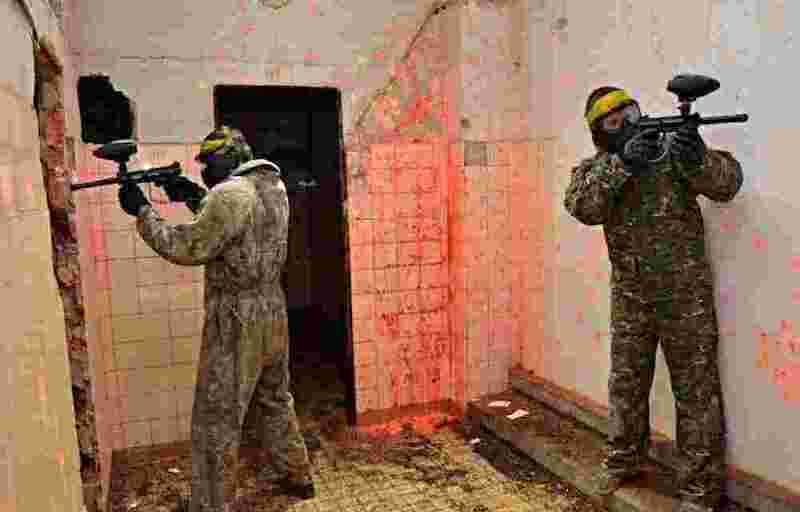 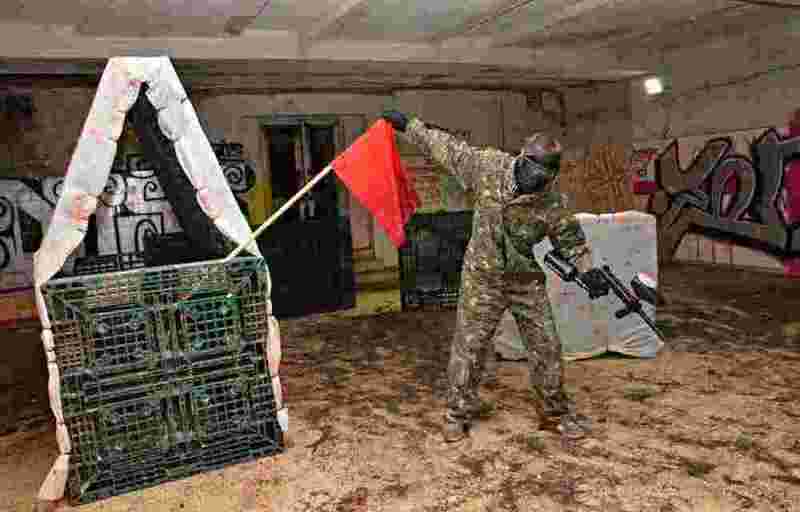 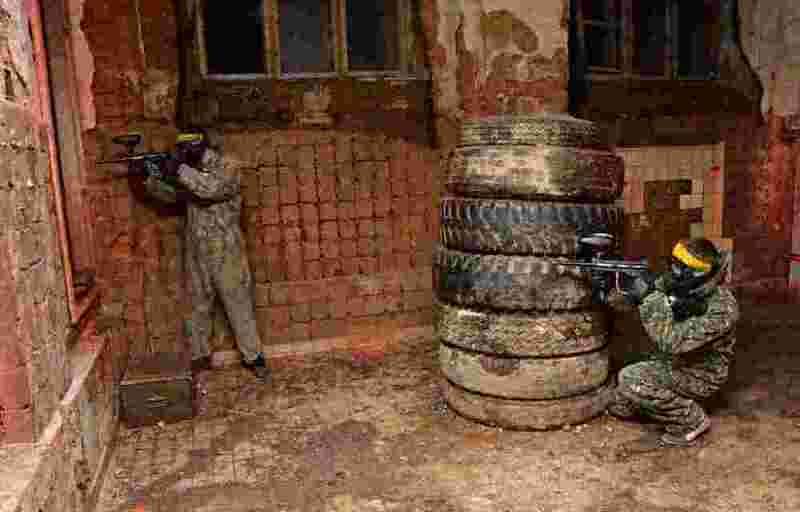 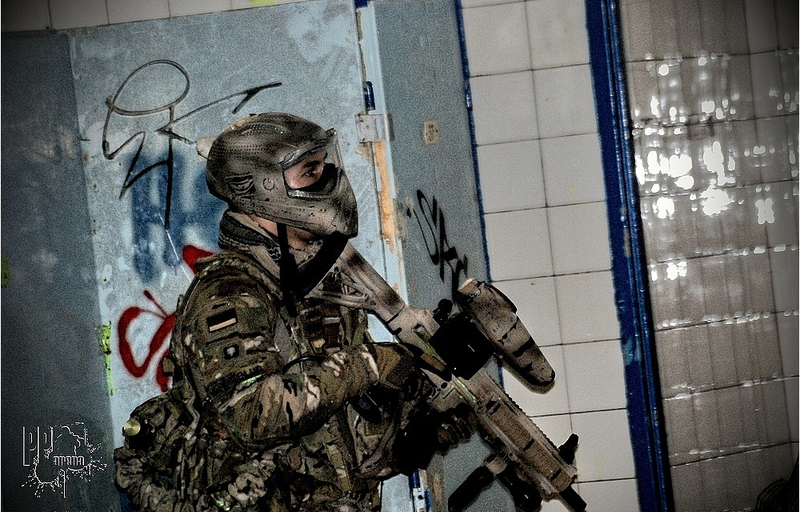 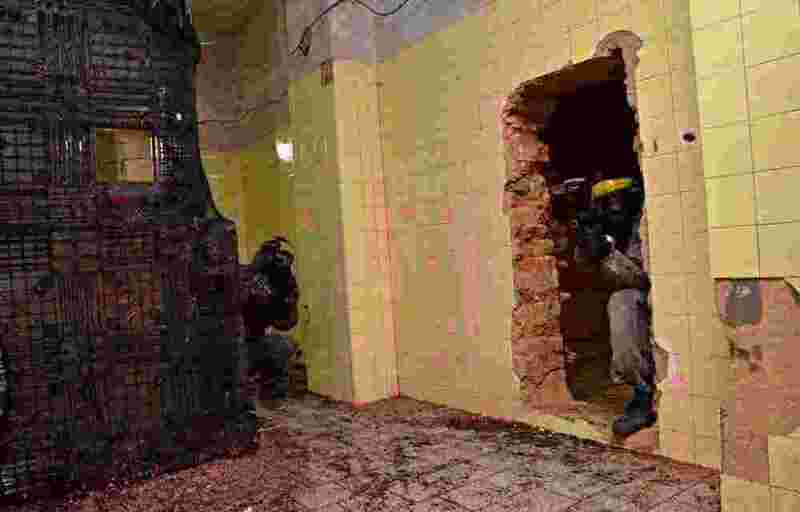 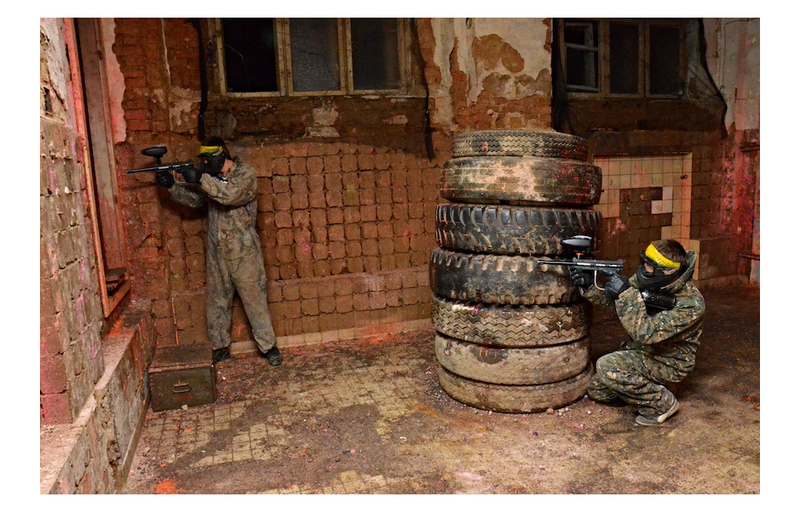 You find more on our web SPA paintball Pilsen. 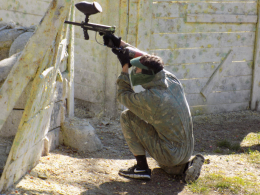 At your disposal is a bigger and a smaller field. 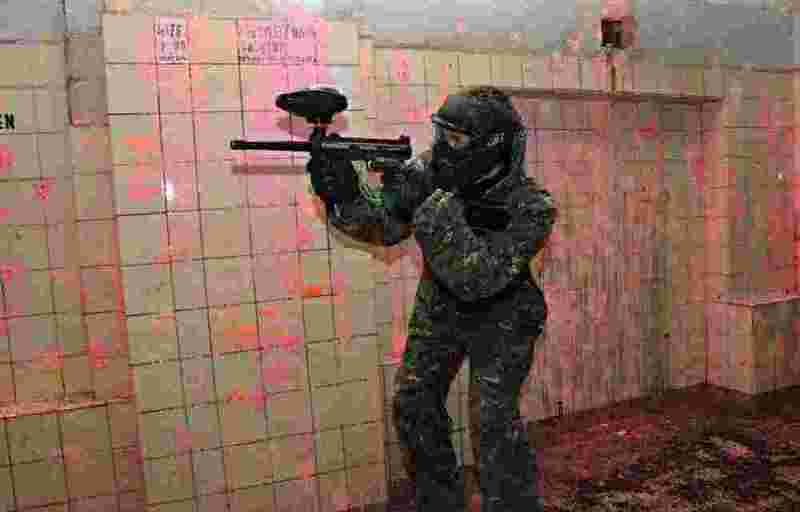 A possibility is to connect these two fields and organize a big event for 100 players. 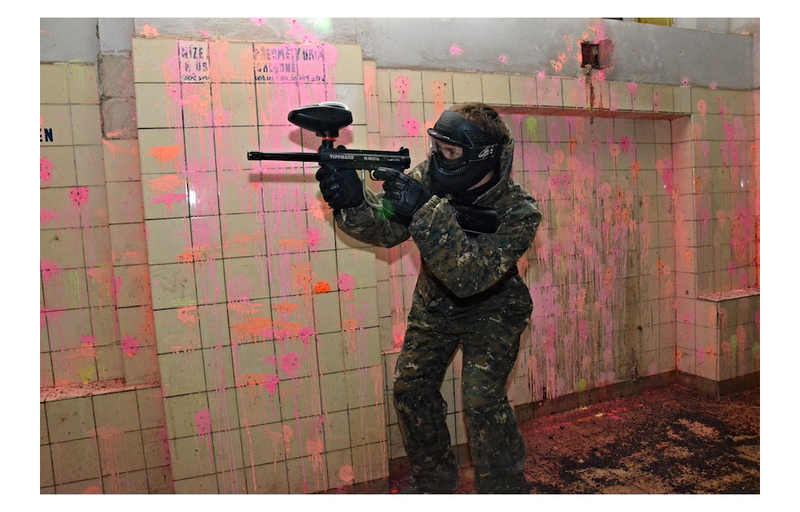 Paintball SPA is 400m east of the main Pilsen square, just a bit from the middle point of a town. 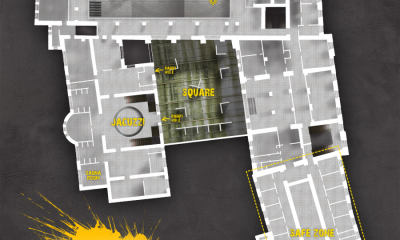 Right next to the SPA there is a tram number 1 and 2. 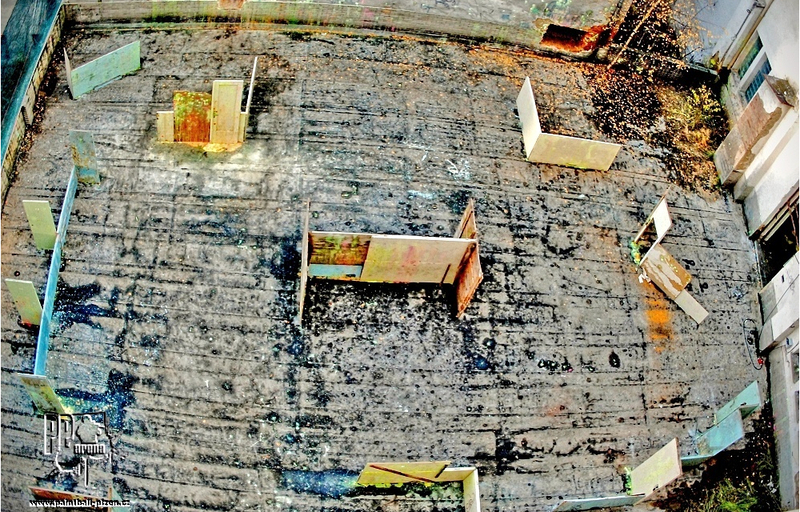 The building has its private parking place behind the house. 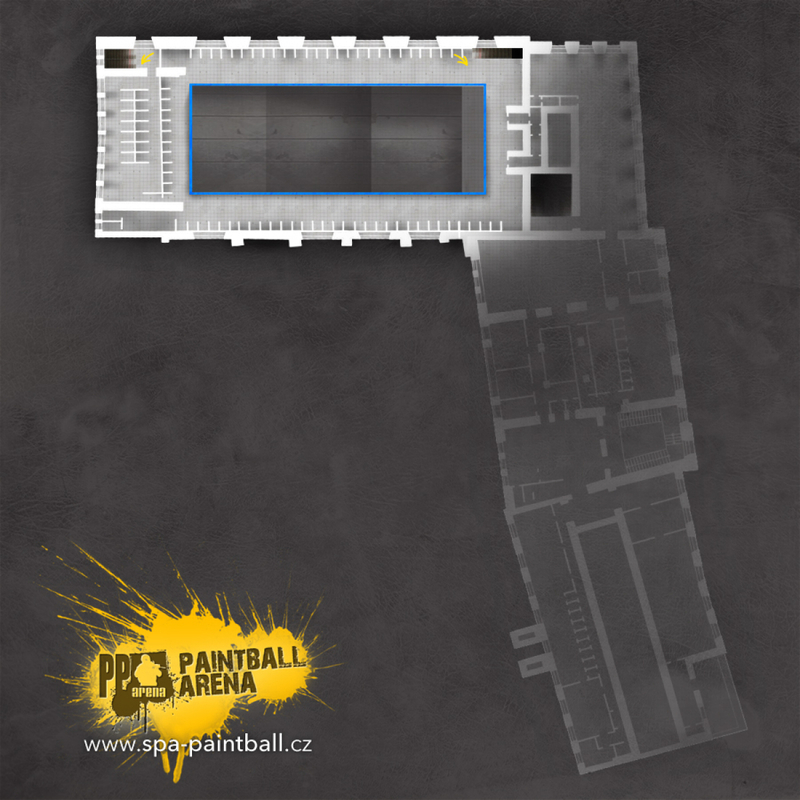 There is a safety zone on the field that provides safety and covered area for players and visitors.